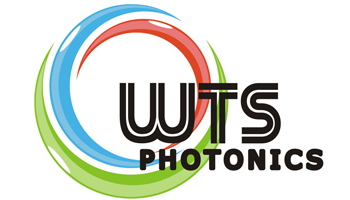 WTS PHOTONICS provide our customers with the superior quality optics products and precision Laser Optics products ,serves a global markets including Laser, Electronics, Telecommunication,Thermal Imaging, Infrared Sensor for Industrial, Medical and Scientific Research applications. WTS PHOTONICS owns strong production capability in our modern workshops, At present, we employ 150 staff, among whom one third are professionals taking the responsibility of R&D and directing the production practice. equipment includes a Zygo GPI-XP interferometer, Spectrophotometers, Perkin-Elmer Lambda 900,a radius tester, a focus tester. Our large quality department tightly controls manufacturing processes and quality procedures and keeps inspection records to comply with the strict ISO9001 standards. And of course, test reports are provided with our optics upon request. WTS PHOTONICS help their clients find the best optics solution save much time and cost.